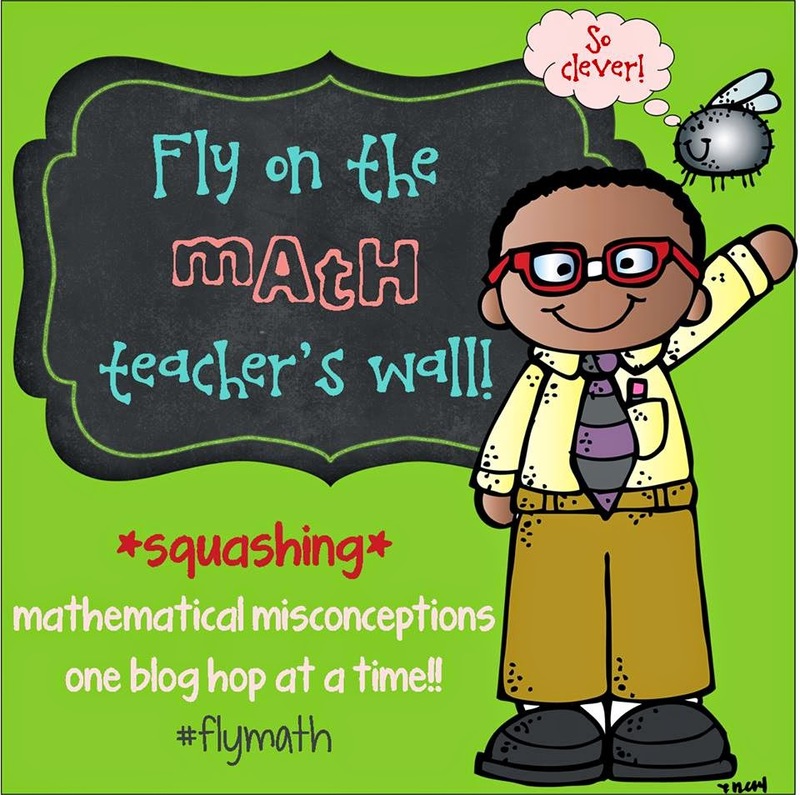 Welcome to the Fly on the Math Teacher’s Wall Blog hop. Today 15 talented math educators are hopping along to discuss place value. Place Value is such an important topic but many of our students have a difficult time applying many of the principles. Today my focus will be on utilizing place value charts when comparing numbers. 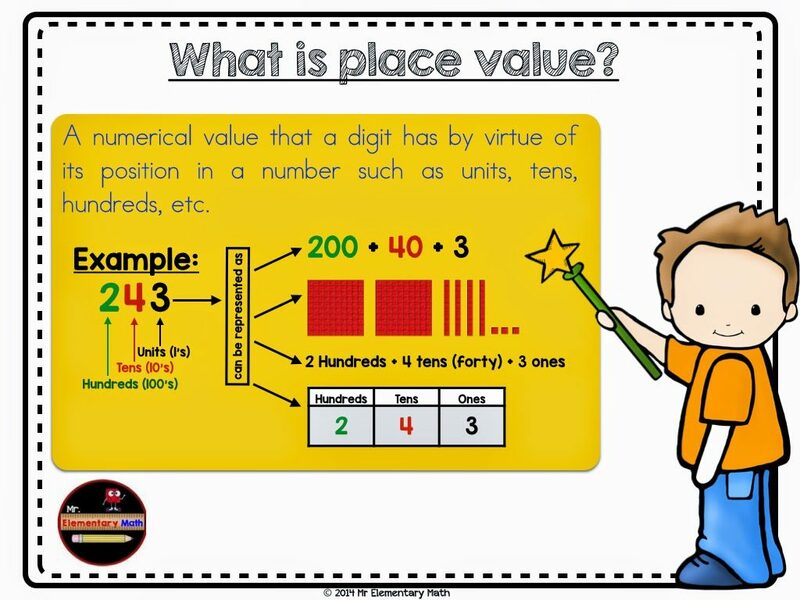 Let’s start with a definition of place value. 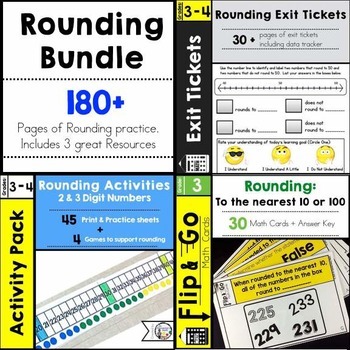 Mastery of place value leads to greater understanding with the following topics: decimals, rounding, addition, subtraction, order and comparing numbers. As many of us know, comparing numbers is a difficult concept for our students. 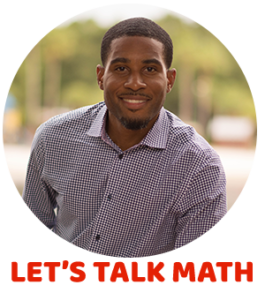 I know this will be a controversial statement but, “the sole focus when comparing numbers should not be on the alligator eating the larger number strategy.” You maybe asking why? Comparing numbers is about our students truly understanding why one number is larger than the other through exploration and examination of each number place. 1 ten (the smallest 2 digit number) is greater than any amount of ones represented by a one-digit number; thus we compare 2 digit numbers by looking at the tens place first. 1 hundred (the smallest 3 digit number) is greater than any amount of tens and ones represented by a two-digit number; thus we compare 3 digit numbers by looking at the hundreds place first. 1 thousand (the smallest 4 digit number) is greater than any amount of hundreds, tens and ones represented by a three-digit number; thus we compare 4 digit numbers by looking at the thousands place first. To support this concept, I typically use place value charts. 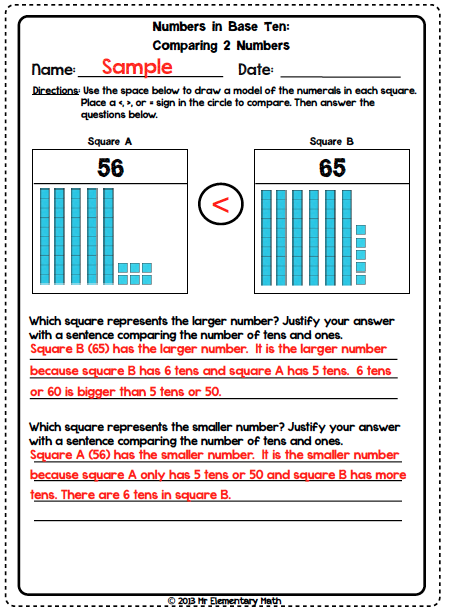 Below you will find an example in which a student uses place value charts to compare numbers in the primary grades. Notice how the student used base ten blocks within the place value chart. Using the base ten blocks within the chart helped build the understanding that 32 is larger than 23 because 3 tens is larger than 2 tens. If you do not have base ten blocks, connecting cubes are also another good tool. It is critical that students provide an explanation that supports their findings. How are _____ and _____ alike? Prove it by showing me. How are _____ and _____ different? Prove it by showing me. Check out a page from my Comparing 2 Digit Numbers product. It is very much aligned to the same process of using models within a place value chart to compare numbers. 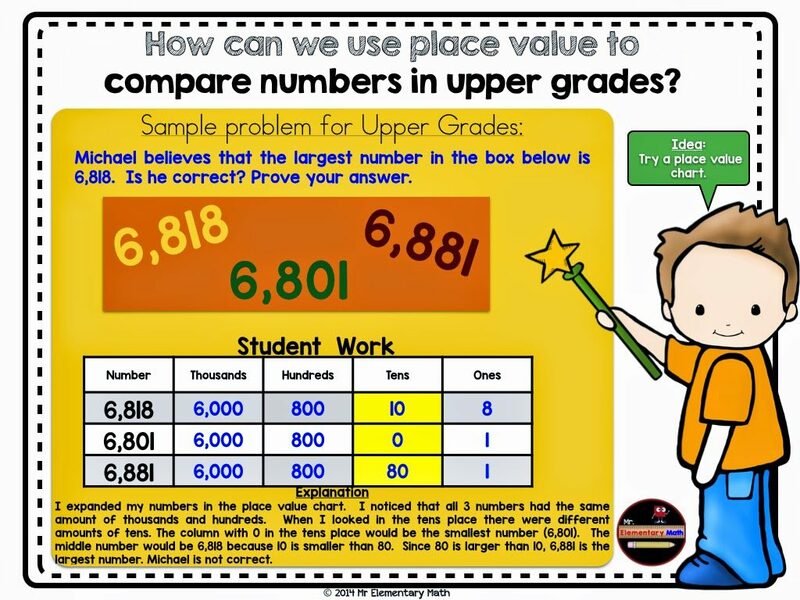 I have been talking a lot about comparing numbers for primary grades, I am sure that the upper grades teachers are wondering, “How does this help me?” Check out the comparing numbers problem below. Notice how the student used the place value chart to compare the numbers. Instead of using base ten models they are writing the numbers in expanded form. 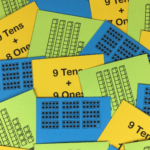 When comparing multi-digit numbers, students can write out the number into its expanded form and examine how the numbers in each place are alike and how they are different. When looking at numbers in this manner, they are decomposing the numbers into its place value parts and really getting to the root of why one number is bigger or smaller than another. Explanations and justifications are a critical part of this work. 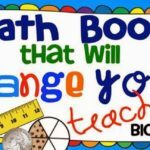 In the example above, the student used the place value chart to see that 6,818, 6,801 and 6,881 had the same amount of thousands and hundreds. The three numbers were different because they had different amounts of tens and ones. 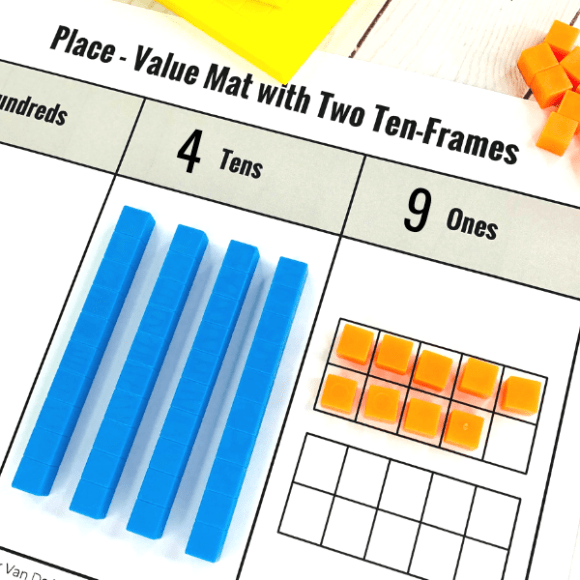 Using the place value chart, as a tool, allows the student to see the patterns mentioned above and determine that the number with 0 tens must be the smallest (6,801). The number with 1 ten (6,818) is larger than the number with 0 tens (6,801) because 1 ten is more than 0 tens. Lastly, 6,881 is the largest number because 8 tens is greater than 1 ten and 0 tens; therefore Mike is not correct. 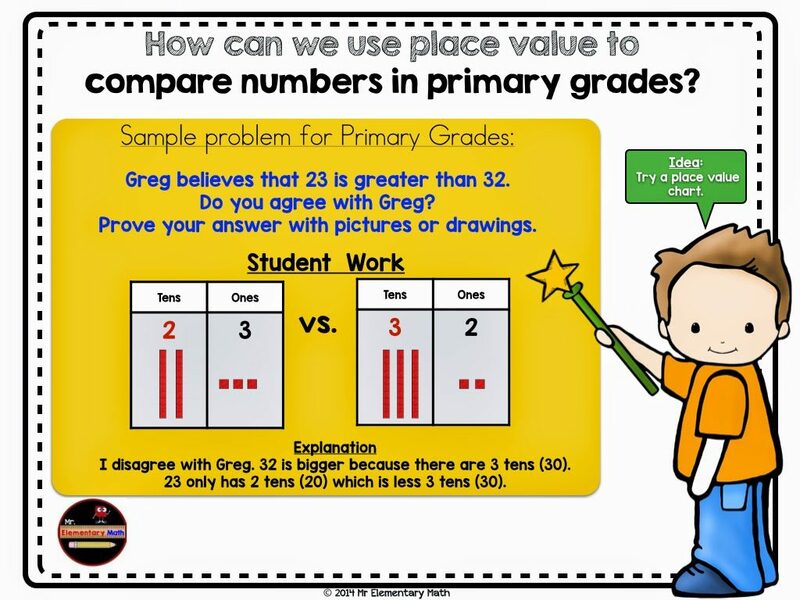 To support your students with comparing numbers, download the place value comparison chart below. 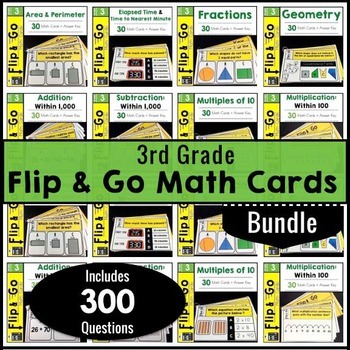 Click here: Free Place Value Comparison Chart or on the image to download the charts. 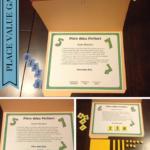 If you have not used place value charts in this way before, I encourage you to try them out! I hope you enjoyed this post. Be sure to hop along to the next post by the incredibly talented Evil Math Wizard. It is sure to be wicked!!! P.S. Several of the math bloggers have joined Tsu (pronounced Sue). It is a new social network that is similar to Facebook. Sign up here to see my page. I really want to turn my math class into a place of fun and joy. A lot of our fifth grade students are having difficulty with place value. I like your ideas but what do you have to help with decimals? 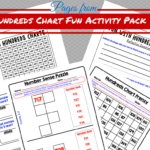 I really enjoyed reading your blog post and I think this activity with comparing the numbers is great. This gives the students an opportunity to compare the likes and the differences. Really enjoyed reading your post! Thanks so much for sharing your "Comparing 2 Numbers" sheet. We do a lot of exploration with tools and comparing numbers to determine the greater or lesser of two. I really like the set-up of your sheet. Your upper grade comparison chart is great, too! I like how your sample question for primary grades is phrased as a do you agree question. I find that kids like answering questions like this and can be very motivated to prove someone wrong. Great post as always, Greg! I love the comparison charts, I will be giving those a try. I was just going to say that I really like the comparison that you set up! Nice Job! I will be using this with my 6ers but with decimals. Thanks for the awesome post.